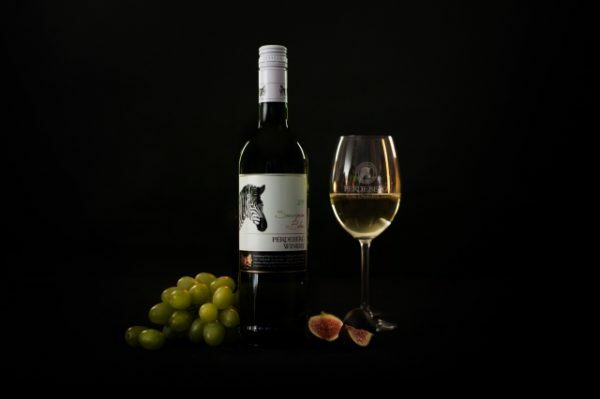 Perdeberg Cellar has one primary mission: “To create wines of excellence and difference”. To supply the World market with the best quality wines at any given price point. We aim to be a complete solution to any customer through our supply network of grapes and wines, able to meet all their consumer needs. We value long term relationships and seek to establish value added relationships beyond the obvious.